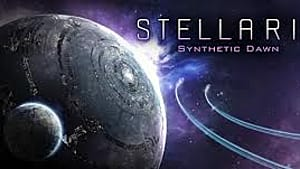 Stellaris’ Synthetic Dawn expansion introduces machines species and empires to the game -- and you’ll find that these AI civilizations will play very differently compared to their organic counterparts. In fact, one of the more notable features is the way in which your synthetics interact with organic populations. The three default machine empires are the Exterminators, the Assimilators, and the Rogue Servitors. 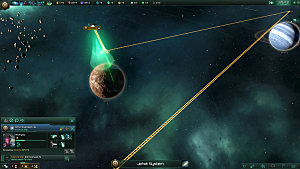 While it should be pretty easy to guess how the first two empires deal with organics (Exterminators may only exterminate organics pops and Assimilators may only assimilate organics pops), the Rogue Servitors are a bit more novel in their approach to synthetic-organic relations. 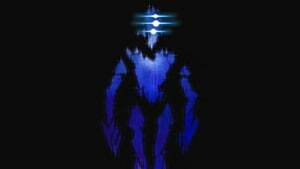 The Rogue Servitor prime directive makes them the ultimate servants, deriving both satisfaction and purpose from the comfort of their masters -- their “Bio-Trophies”. 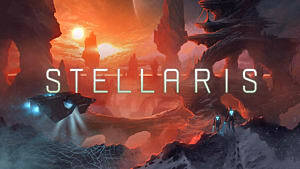 What Are Bio-Trophies in Stellaris? Rogue Servitors venerate organics, and they begin the game with two Bio-Trophy populations representing the entirety of their organic creator race. 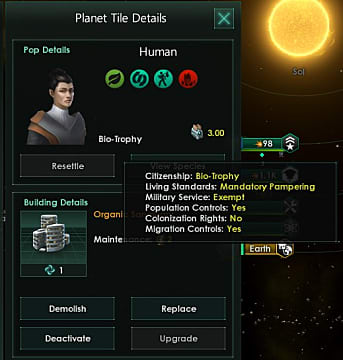 It’s not just their creators either -- any organic pops within your Rogue Servitor empire can be assigned the unique Bio-Trophy citizenship status and have the “Mandatory Pampering” living standard forced upon them (whether they like it or not). Each Bio-Trophy produces Influence and Servitor Morale, but at a very steep cost -- Mandatory Pampering is a very expensive standard of living, and each Bio-Trophy will put a pretty heavy strain on your stockpiles, consuming 3.00 Consumer Goods per month. How does Servitor Morale Work? Your Rogue Servitors get Servitor Morale for every 10% of your empire’s population with Bio-Trophy citizenship -- which translates to a 10% production boost and 0.5 Influence per month. So, if your population is composed of 80% synthetics and 20% Bio-Trophies, you’ll get a 20% production boost and 1 Influence per month. Servitor Morale’s bonuses caps at a Bio-Trophy population of 40%. 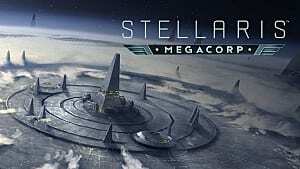 So, having a population composition of 50% synthetics and 50% Bio-Trophies will still only result in a 40% production boost and 2 Influence per month. 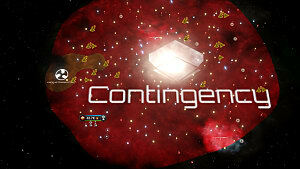 Servitor Morale does not run parallel to your Bio-Trophy population. Instead, there are Bio-Trophy population thresholds at every 10%. So, a Bio-Trophy population of 39% wouldn’t give you a 39% production boost, it’d give you 30%. 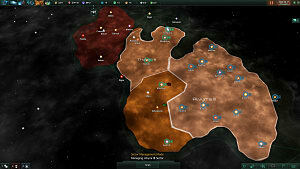 If you're looking to create a robotic empire without annihilating, assimilating, or subjugating (okay, maybe you could argue this one) every organic you come across, you should try giving the Rogue Servitors a shot and see why they care so much about their Bio-Trophies! 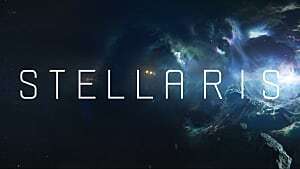 That's all for this guide, but be sure to check out the rest of our Stellaris guides if you need more help with this epic space game!